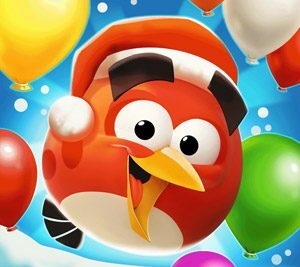 Tips, tricks and frequently asked questions about Angry Birds Champions, where you can compete at Angry Birds for fun or real cash (18 and over only). What's your highest score so far? $10,000 Angry Birds Champions Sweepstakes on WorldWinner! An EPIC battle between birds and pigs has begun! Are you ready? Whether your a newbie or a seasoned fighter this is the place to go for anything related to Angry Birds Epic -- Rovio's first RPG. I would also recommend that you check out our Angry Birds Epic section for up-to-date news, walkthroughs, strategy guides, and more. Can't play arena any more? Angry Birds 2, formerly Angry Birds Under Pigstruction, is the official sequel to Angry Birds. 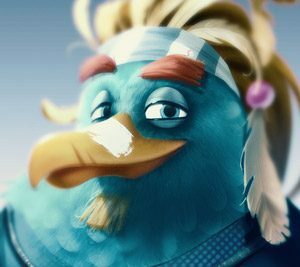 It draws on elements of other Rovio games, such as Angry Birds Epic and Stella. As you journey across Piggy Island you unlock new birds and spells, as well as new features, such as the Arena. 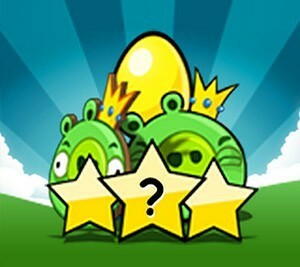 Use this forum to post your Angry Birds Under Pigstrution feedback, questions, tips and strategies. Welcome to the Angry Birds Evolution forum! 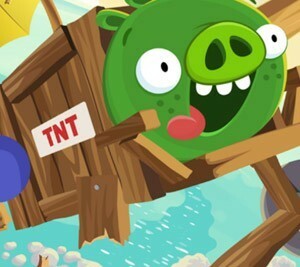 In Angry Birds Evolution, players collect and train their ultimate team of angry birds to battle against a new pig invasion through crazy slingshot combat! Find your favorite birds from hundreds of new characters and evolve their super angry powers! Angry Birds and Transformers collide in this action-packed side-scrolling shooter! Unfortunately, the EggSpark has transformed the eggs into crazed robots who are destroying Piggy Island, but who can stop them?! Tip ... you can! In our Angry Birds Transformers forum you can share you strategies, tips and tricks, or simply ask a question. AUTOBIRDS .... roll out! 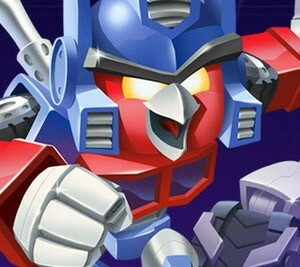 For up to date Angry Birds Transformers news head here. New Event – Highway To Destruction! How likely is it to get characters in Gold Crates? Is your kart just not going fast enough? Stuck on a challenge? Found an awesome tip? 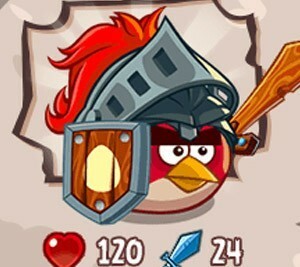 Whatever it may be, if it's related to Angry Birds GO! please share your feedback or ask the question here. 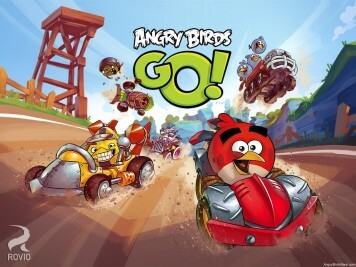 Also, you might want to check out our Angry Birds Go! section for up-to-date news, walkthroughs, guides, and more. ABGo.!!! Challenges:!! How far you are.!! 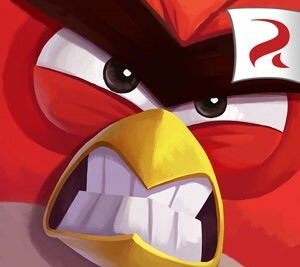 Wish Rovio can turn Angry Birds Go! back to its Golden Days. Welcome to the Angry Birds Blast forum where it's a blast to tap-to-match! The pigs have trapped the Angry Birds inside colorful balloons. Pop matching balloons to set the birds free and stop the pigs in this addicting puzzle-adventure game. Share strategies, post questions, and find support. It's a blast! anyone finish level 1293 on AB Blast? Is it normal what’s happening to me ? 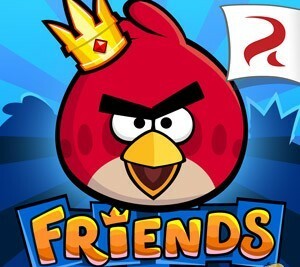 Your one stop shop to discuss all things Angry Birds Friends, including the Weekly Tournaments. Talk strategy, share tips, or challenge other l33t players. Oversight of this forum is handled by @sal9 and @dseufert, two top Angry Birds Friends players. Looking for walkthroughs?. Need a challenge? 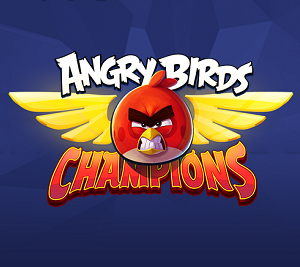 Compete against some of the best Angry Birds Friends players in the world on our leaderboards. This forum is all about engineering, Pigineering to be exact. Share your own ideas or contraptions and view those created by others. Here you can learn how to use Bad Piggies to simulate real world machinery and basic engineering principles, sometimes using obscure glitches or creative item usage. You won't believe some of what's been built. Let's have some fun!